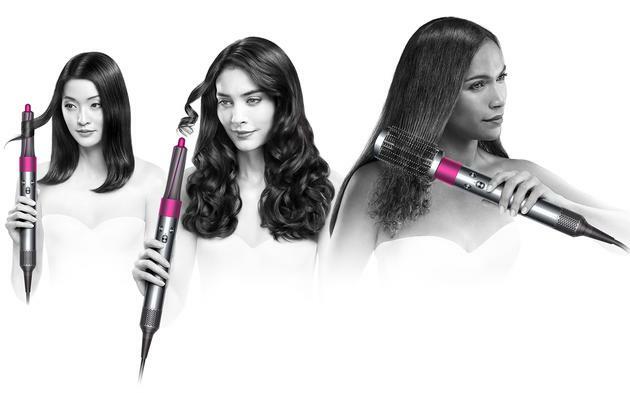 On the morning of October 10th, today, Dyson held a new product launch conference in New York, officially launched a new hairdressing product - Airwrap curling iron. 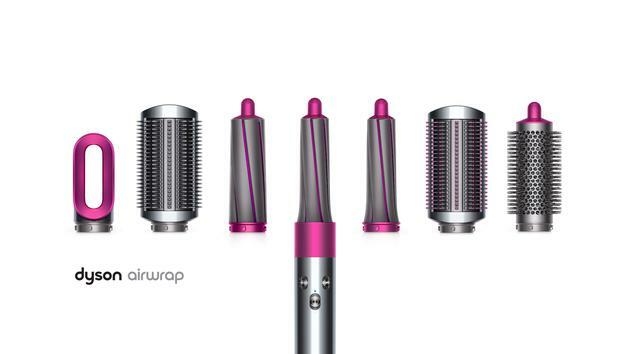 Unlike ordinary product splints, hair curlers, traditional equipment uses metal high temperature to shape the hair, while Dyson Airwrap uses a lower temperature, high speed air volume to shape the hair, to achieve the effect of straightening or curling. Because no heat is used, Before using Airwrap, you must ensure that the hair has a certain humidity before use. At the same time, it can also remove excess water from the hair. Airwrap uses Dyson V9 digital motor, through the top air outlet and air path design, the hair can be tightly attached to the shaping head. 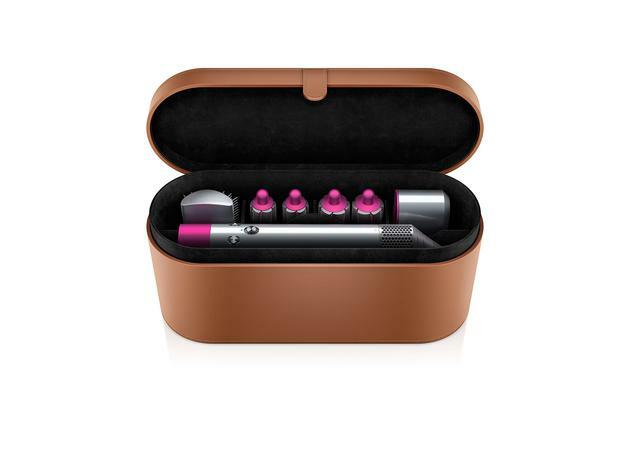 At the same time, Dyson also said that the hair will not be knotted during use, nor will it be wrapped around the curling iron. Cannot be removed. There are three sets of equipment available, and the top is equipped with 7 different shaped heads. Structurally, Airwrap and Supersonic hair dryers have similarities, and the motor is placed inside the handle to solve weight and noise problems. Dyson said that the product was developed by 230 engineers over a period of six years, starting at $500.